AeroCare Medical Transport System, Inc. is a CAMTS accredited provider of domestic and international fixed-wing air medical transportation. Our services include; air ambulance transportation, medical air flights, medevac flights, medical evacuation, medical repatriation, and commercial medical escorts. Each air ambulance flight has a two-person medical flight crew consisting of a flight nurse and flight medic. Additionally, we specialize in the transport of organs and organ transplant teams. With bases in Illinois, Arizona, and Florida, we are strategically based to provide air medical transportation and medical evacuation flights worldwide. AeroCare Medical Transport System is the industry leader in fixed-wing air ambulance transportation. 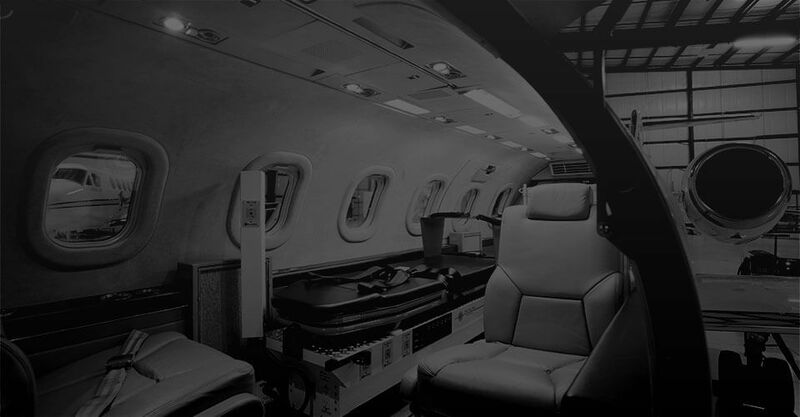 We provide domestic and international air ambulance flights, medical repatriation flights, commercial medical escorts, medevac flights, emergency medical flights, and organ procurement transportation. We provide safe, comfortable air medical transportation for patients with any medical need. We also provide expert neonatal air medical flights with the use of our neonatal isolette incubator. No matter what your medical condition is you can trust the experts at AeroCare to transport you to your destination safely. Learn more here. AeroCare has been the leader in the air ambulance service industry for more than 25 years. We have been CAMTS accredited for the last 14 consecutive years and boast a perfect safety record. 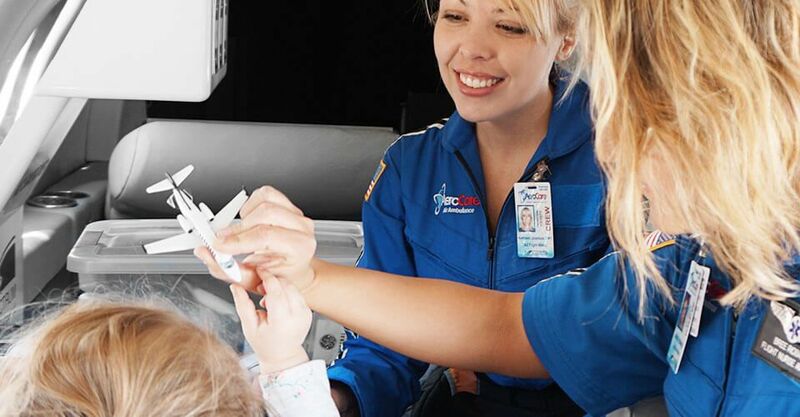 Our critical care flight nurses and flight medics are experienced, highly trained in flight physiology, and go through quarterly continued education. Our pilots are professionals with thousands of flight hours. 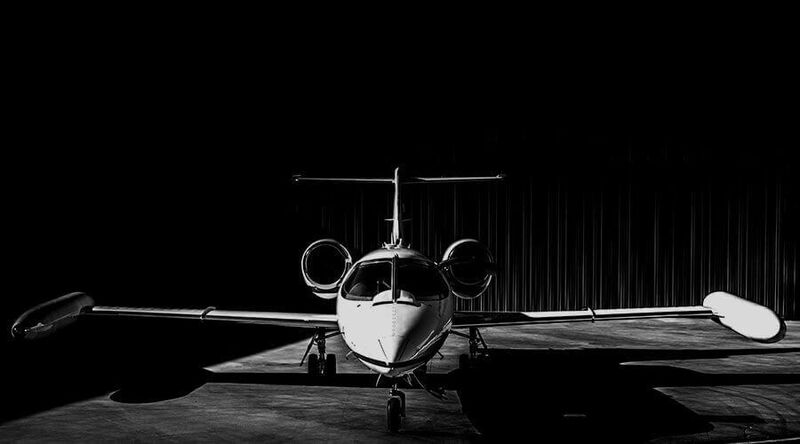 Our jet aircraft are safe and comfortable for your loved one to travel in. We have an on-staff M.D.Medical Director that oversees every air medical flight. Learn why the right accreditation is so important! AeroCare has bases located in Chicago, Illinois, Scottsdale, Arizona, and Fort Lauderdale, Florida. Because of the strategic placement of our bases, our fleet of Learjet air ambulances are nearby and cost effective. We can provide medivac/medevac transportation worldwide, and bedside-to-bedside service. 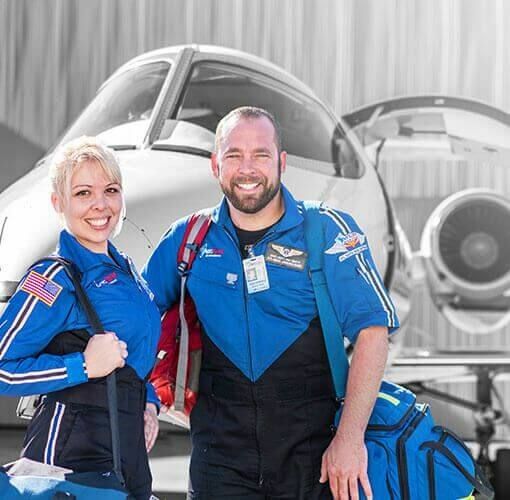 Our friendly, skilled, and helpful aeromedical case managers are well versed in the medevac industry and will act as your concierge, coordinating your entire air medical transport for you. They will be your point of contact and take the stress out of a stressful situation by arranging all the details of the air medical transport for you. Not all air ambulance companies' are created equal. 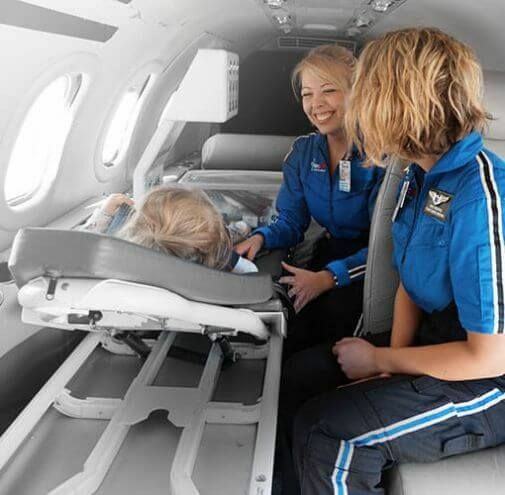 Some medevac companies don't own and operate their own aircraft, medical equipment or even employ their own flight nurses, flight medics or pilots. AeroCare Worldwide Air Ambulance is fully licensed and proud to have the highest accreditation in the industry (CAMTS). 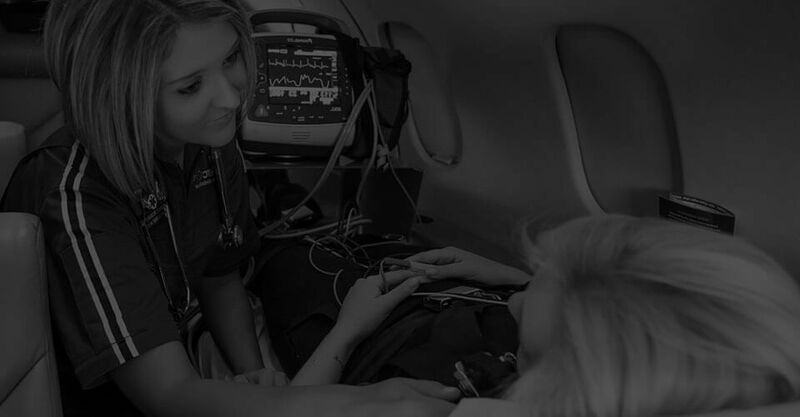 We own and operate a fleet of medically-configured Learjets, that are equipped like a hospital ICU. We own our own medical equipment certified for flight. We employ experienced critical care flight nurses and flight medics. Each aircraft is piloted by two ATP-rated, highly experienced pilots. Learn more here. Our team of professionals are there to keep you safe. patients in need of air medical transportation. AeroCare's versatile fleet of medically-configured Jet Aircraft can fly patients anywhere in the world. All aircraft are state licensed air ambulance vehicles, are pressurized, and are configured with a state-of-the-art stretcher system with built in oxygen, suction, air compressor, and inverter. AeroCare is able to provide an ICU environment with cardiac monitoring, invasive hemodynamic monitoring, IV infusion pumps, pulse oximetry, emergency medication, defibrillation with pacing capabilities, and advanced airway management. Each air ambulance transport has a crew consisting of a critical care flight nurse and flight medic. flights and ground transports a month to transport life saving organs.